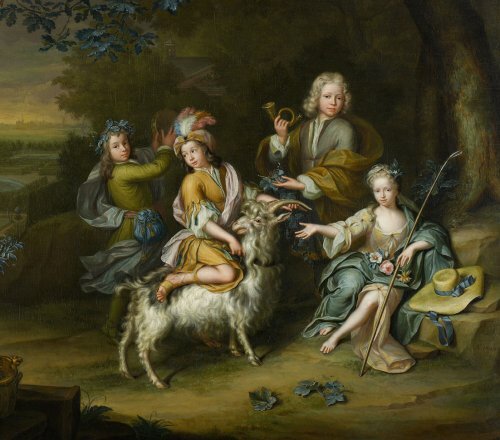 In a park-like landscape four children amuse themselves with a goat. In the back we see a mansion hidden in the trees. On the horizon lies a city. The children are dressed as shepherds and hunters. This landscape is painted by Hieronymus van der Mij from Leiden. On june 1. 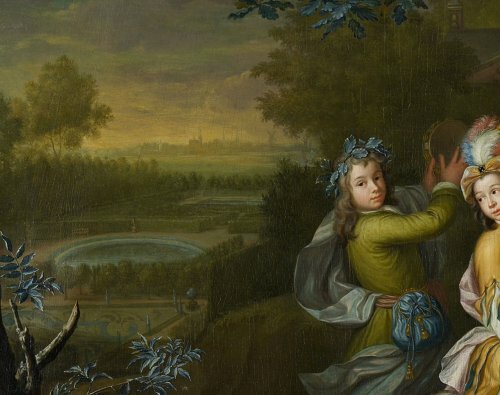 1686 Philip van der Mij (1654-1721) and Jannetje Rijs married in Leiden. On may 8. of the next year their eldest son Hieronymus was born. 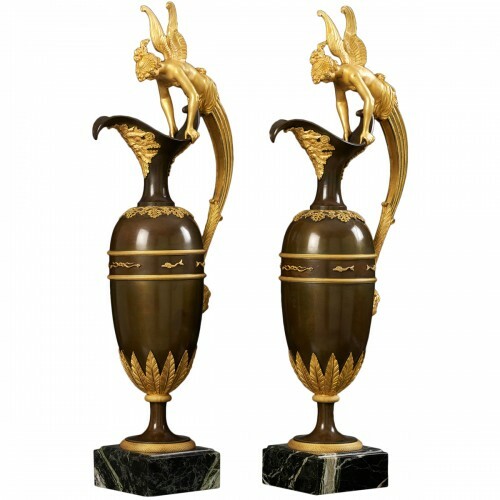 Philip was a caster of sculptures and vases and is known for some monumental garden vases designed by his fellow townsman Willem van Mieris. 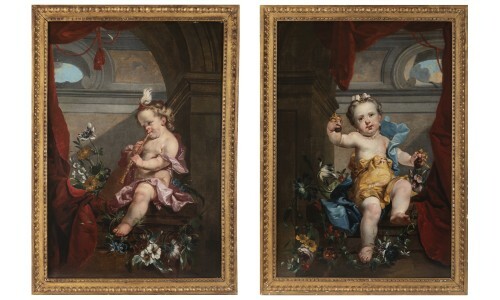 His son Hieronymus was trained by van Mieris as a painter. Nevertheless Philip entered the Leiden university at 22 in 1710. Like Rembrandt a century before him, van der Mij was registered as a student in his city of birth for the priviliges and exemptions connected with the academic status, without ever attending any classes. 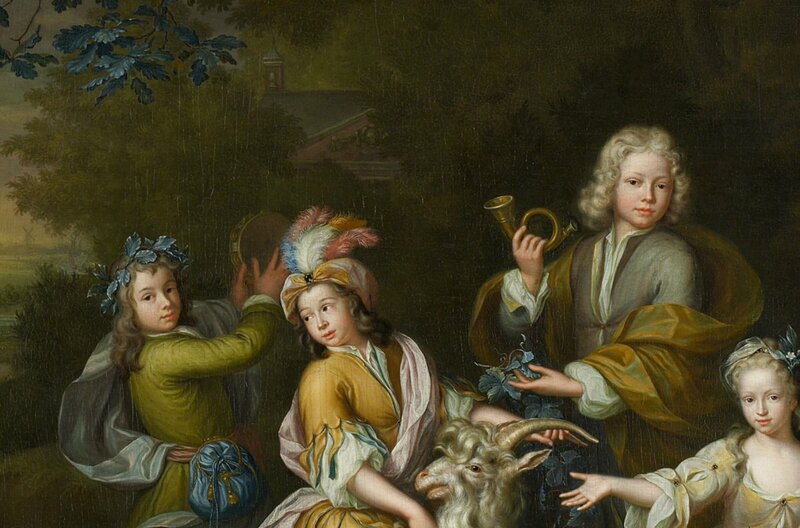 It took to 1724 until the artist entered the saint Lucas-guild of Leiden, the same guild his father entered in 1702. In 1728 van der Mij bought a house in the Breestraat and lived there for the rest of his life, without ever getting married. In 1763 van der Mij became director of the arts academy of Leiden, together with Frans van Mieris de jonge, son of Willem van Mieris. 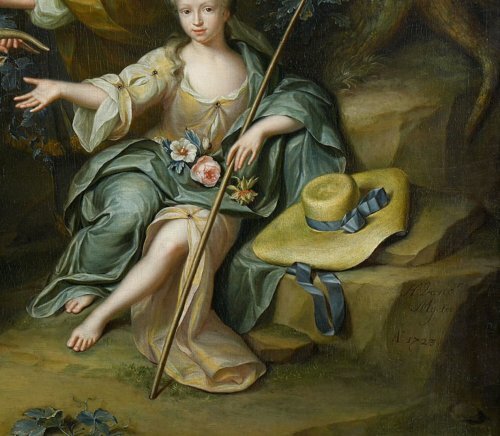 The artist died in 1761. 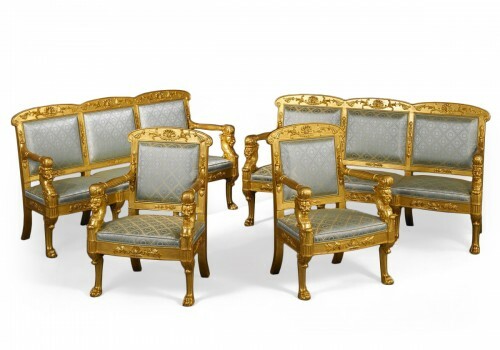 His collection of prints and plaster sculptures was auctioned off six months after his death. His pupils were Pieter Catel, Johannes le Francq van Berkhey, Nicolaas Reyers, Nicolaas Rijnenburg and Hendrik van Velthoven. Like his patron the gifted van der Mij specialized in genre painting, but he also painted portraits and historical scenes. 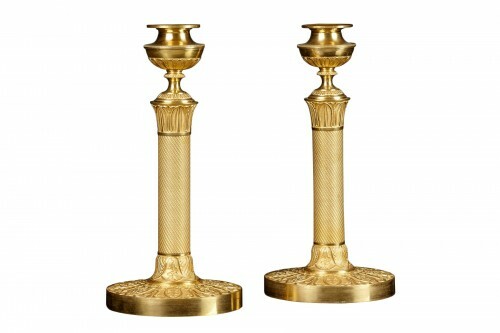 He also designed tall vases that were, presumeably by his father, cast in lead-alloy. 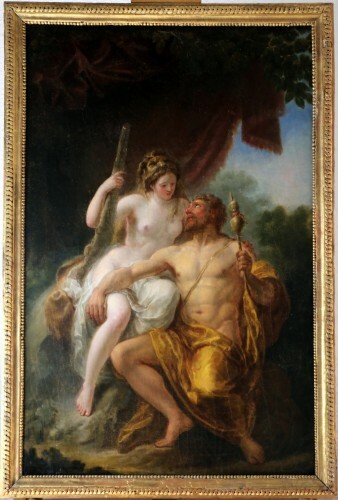 Hieronymus van der Mij also operated as an arts dealer. For a long period, van der Mij was primarily known as a portrait painter, because of his work for the upper middle class and the college professors. 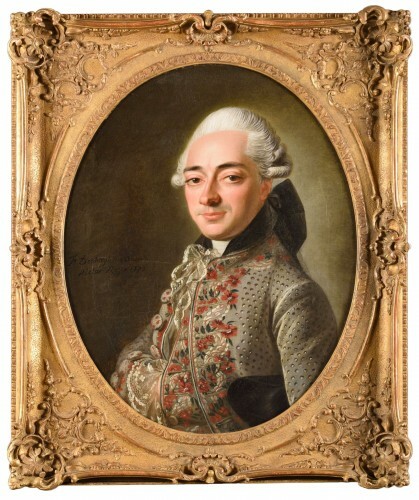 Eventually his talent for historical and genre painting was recognized. 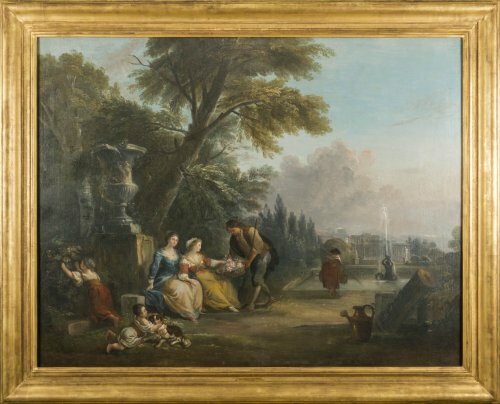 The hand of van der Mij is so consistent with that of his tutor, that in the 19th century his work was frequently attributed to the far more famous Willem van Mieris. Often these attributions were ‘corroborated’ by a forged signature that obscured the true provenance. 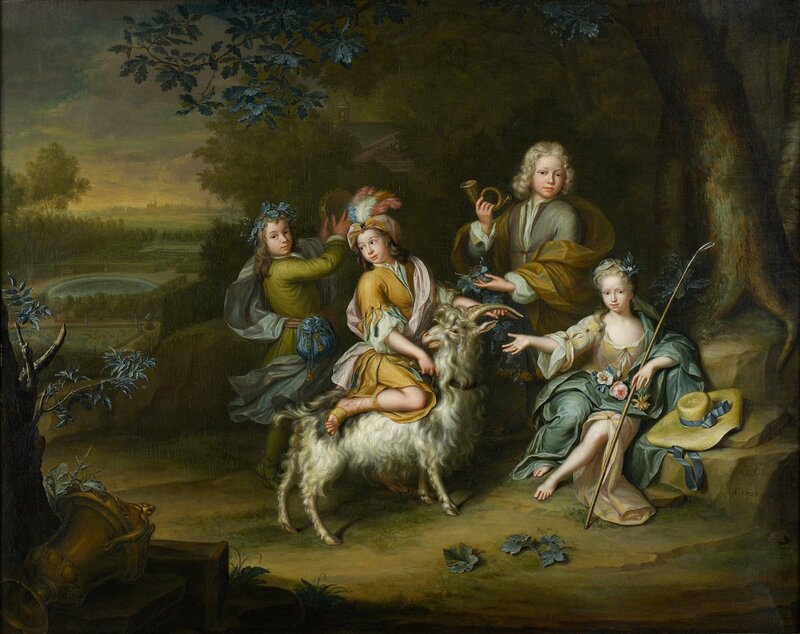 An example of this practice is the ‘shepherds and shepherdesses in a landscape’ in the Rijksmuseum in Amsterdam. Due to recent publications the undervaluation of van der Mij’s work is on the turn.